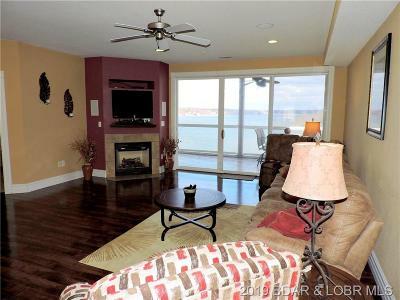 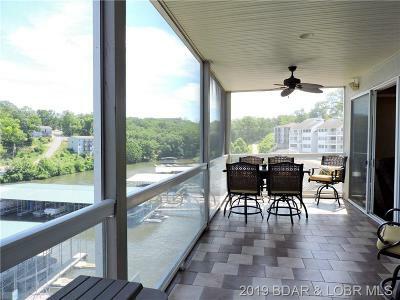 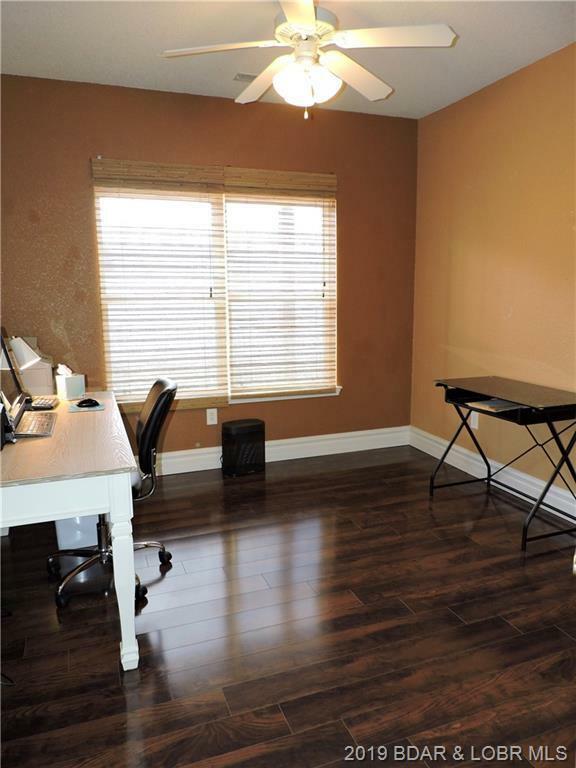 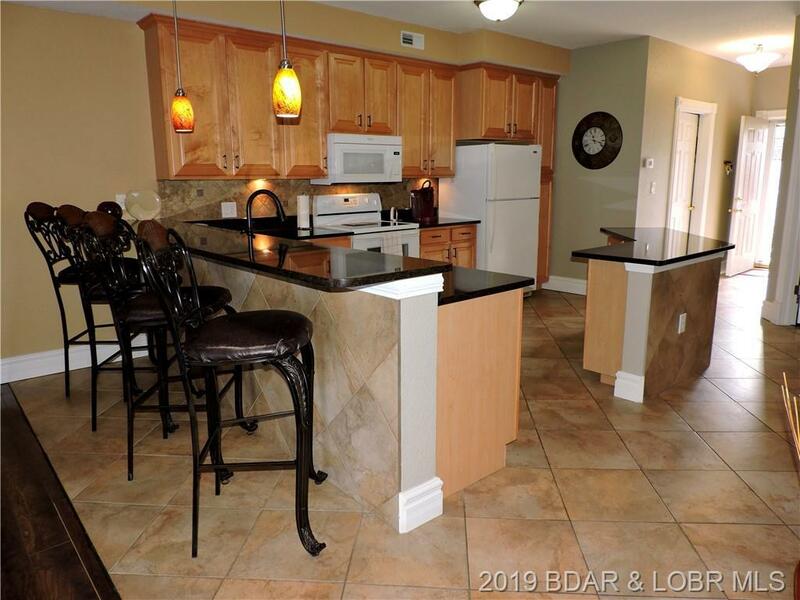 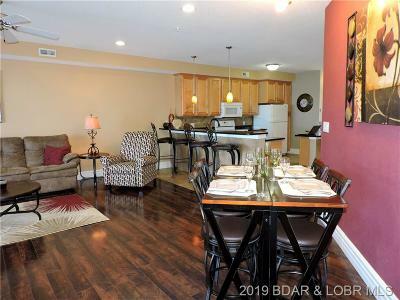 It's in excellent condition, furnished, move-in ready and this condo has an amazing view! 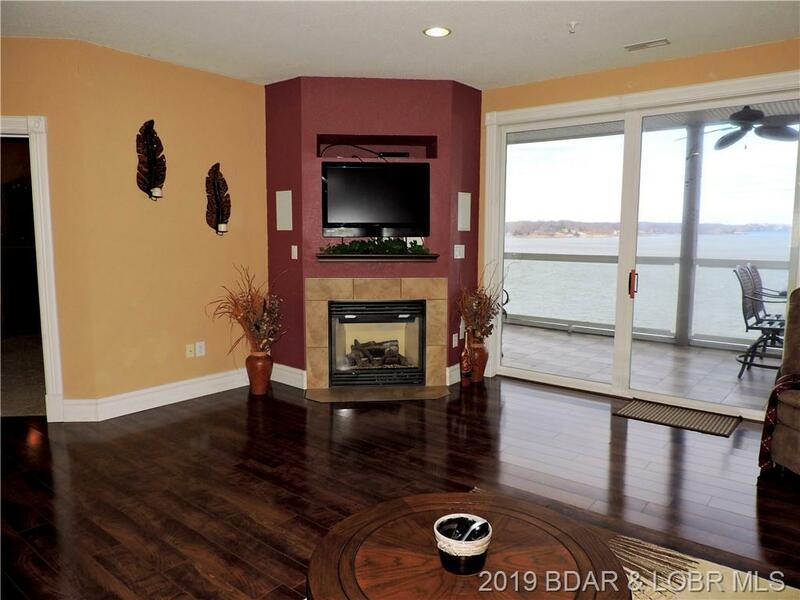 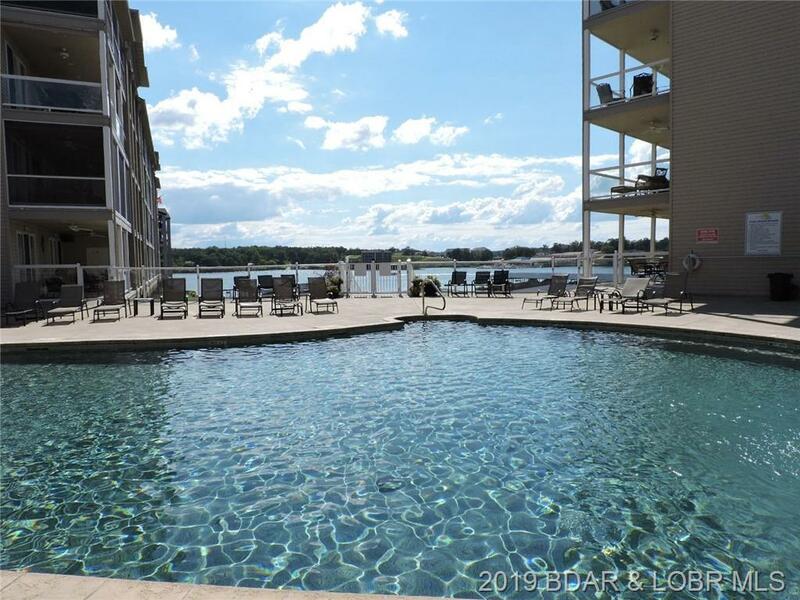 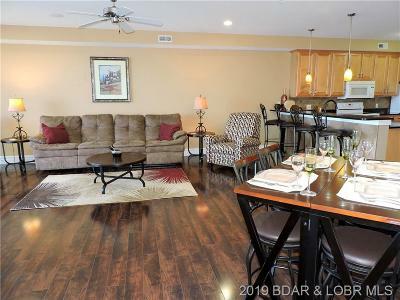 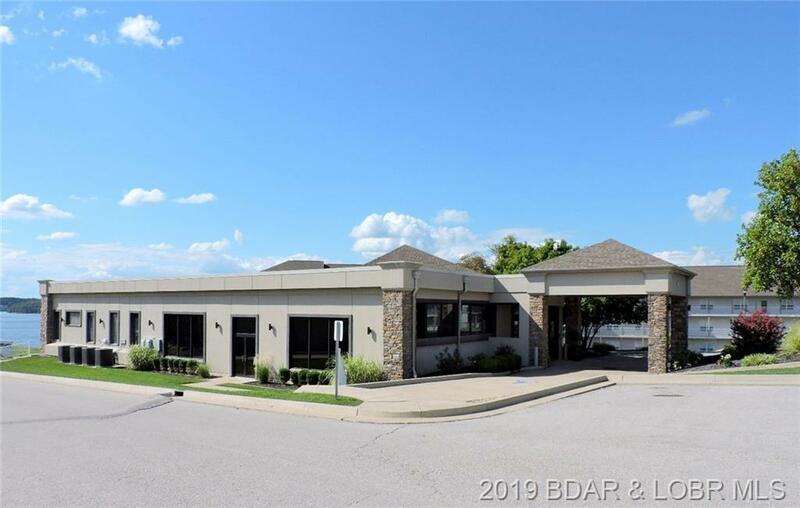 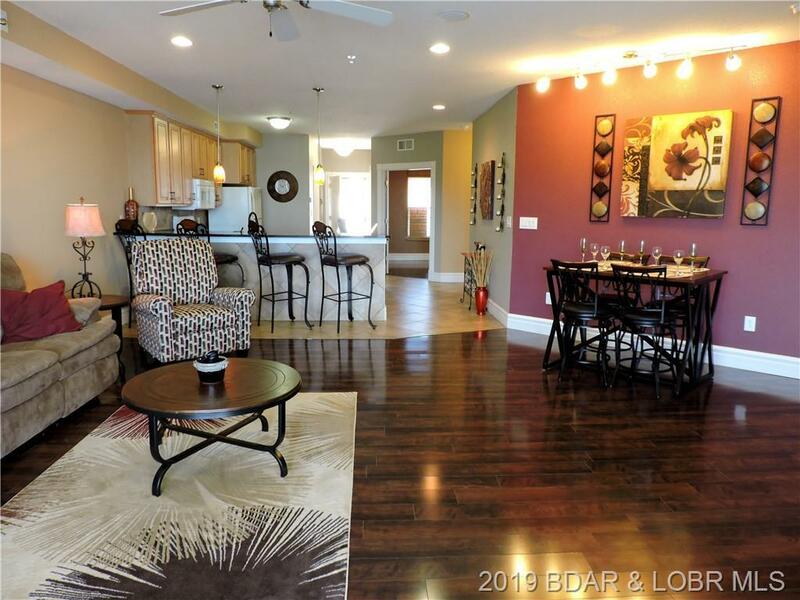 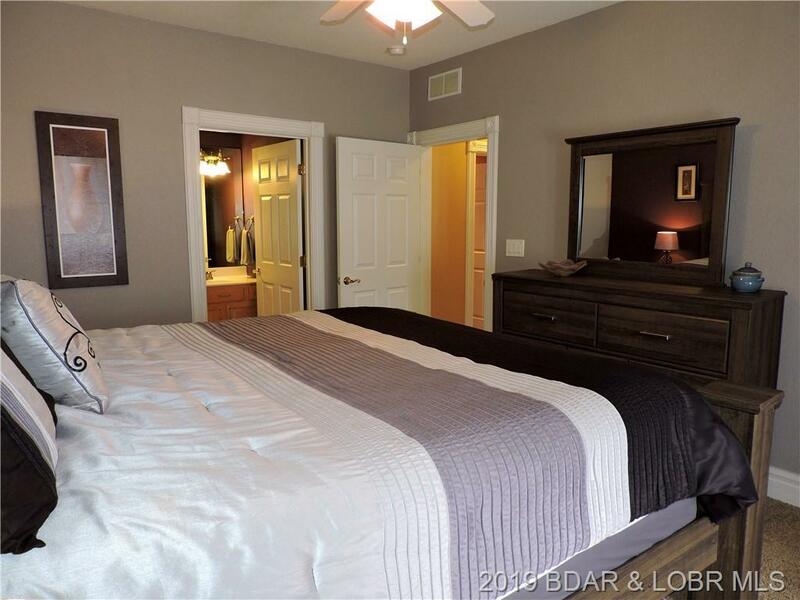 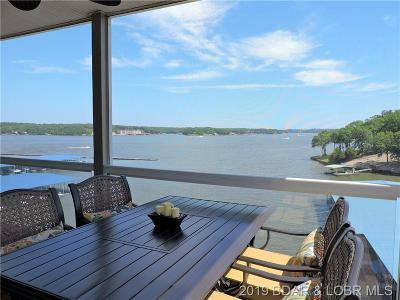 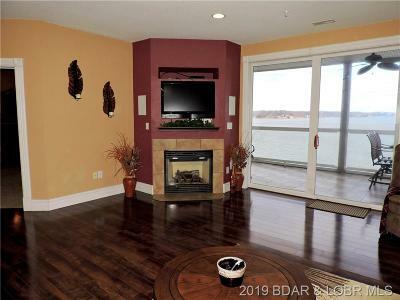 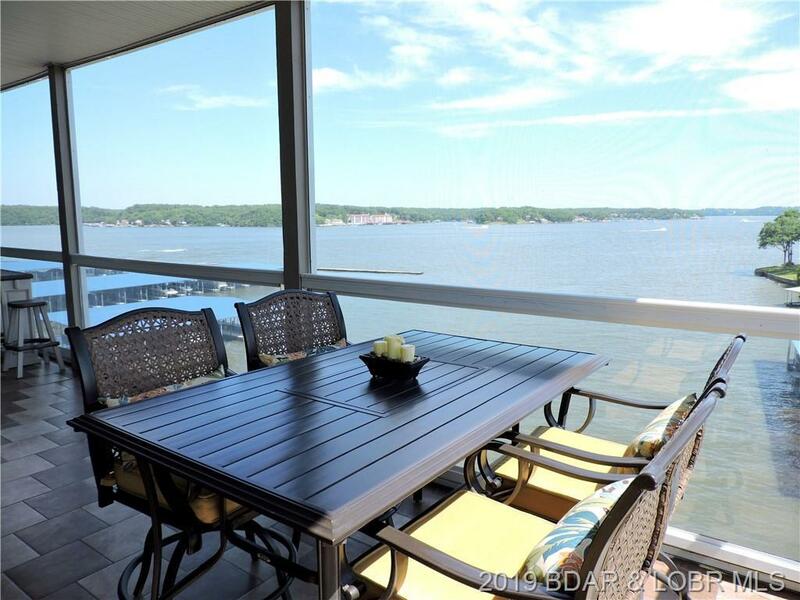 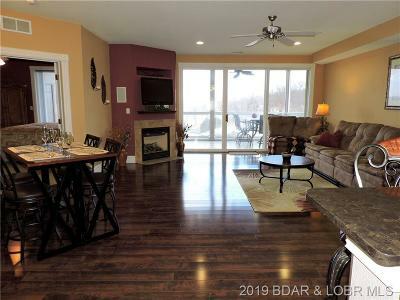 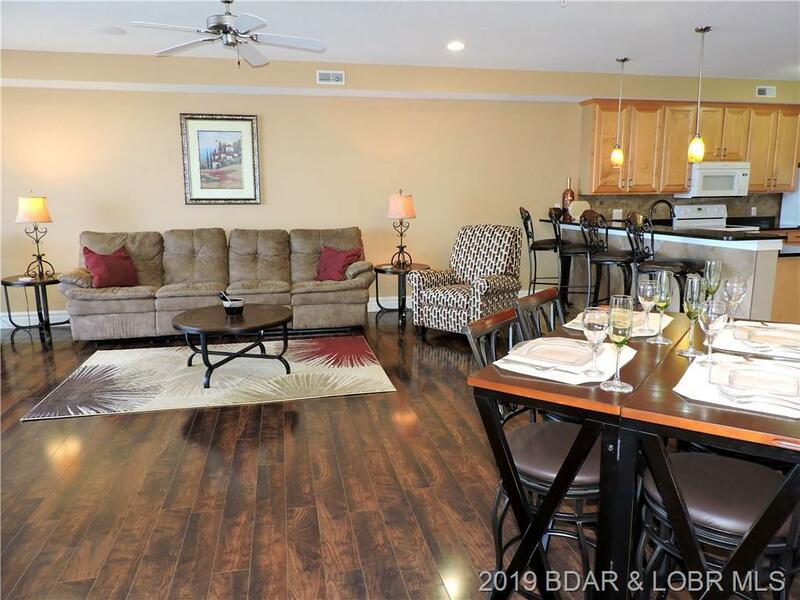 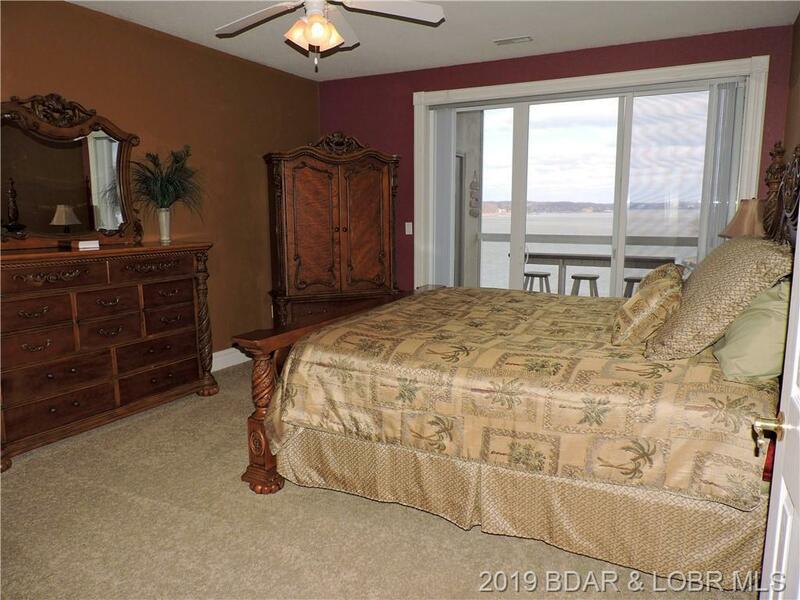 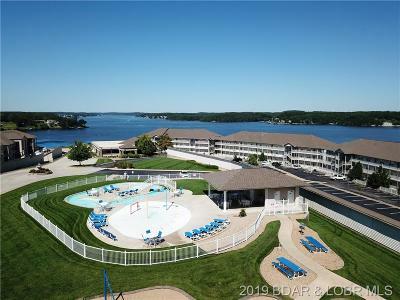 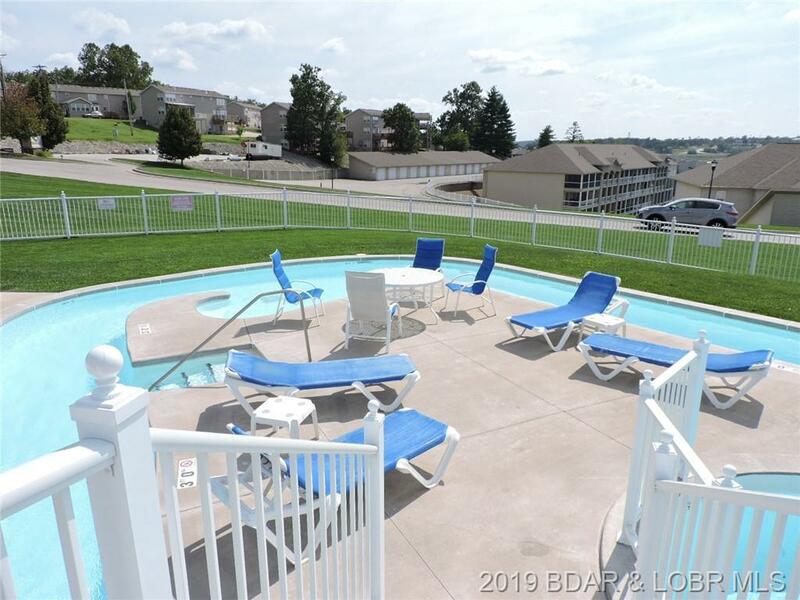 Lands End, at the 19 mile marker in Osage Beach, is one of most popular condo projects at Lake of the Ozarks! 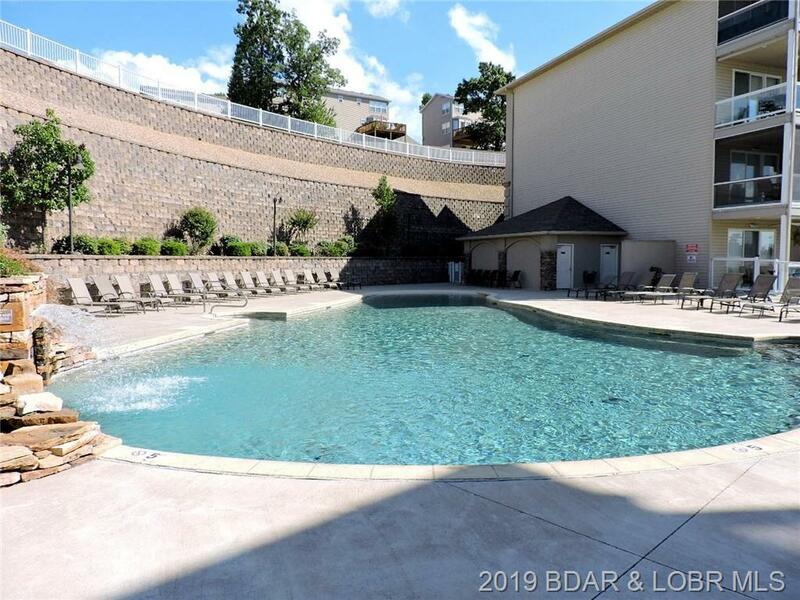 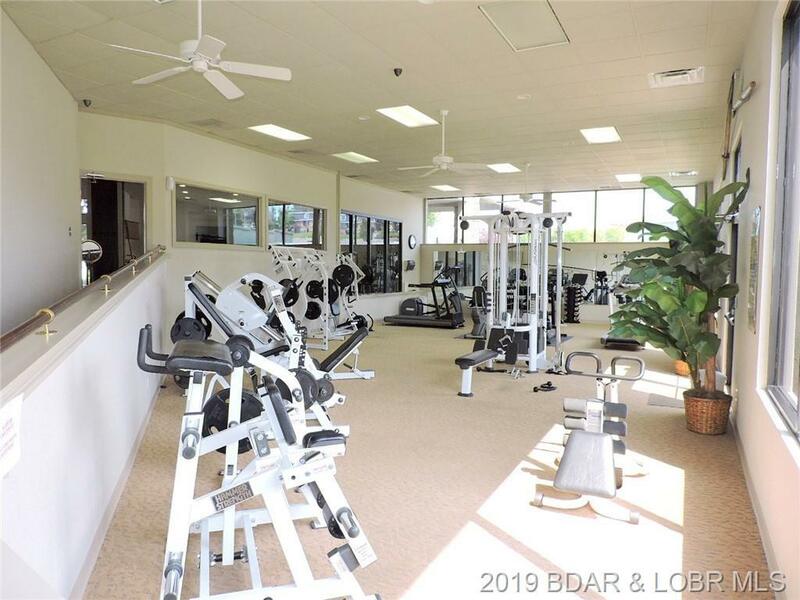 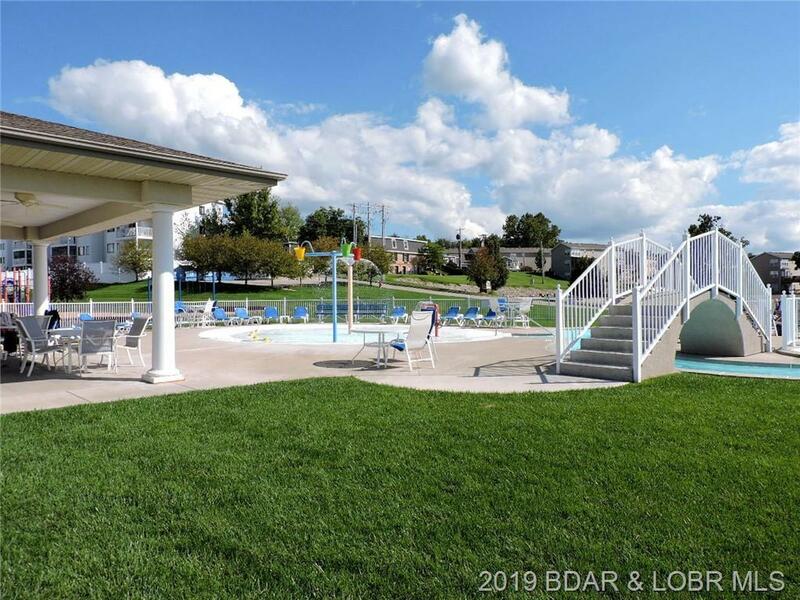 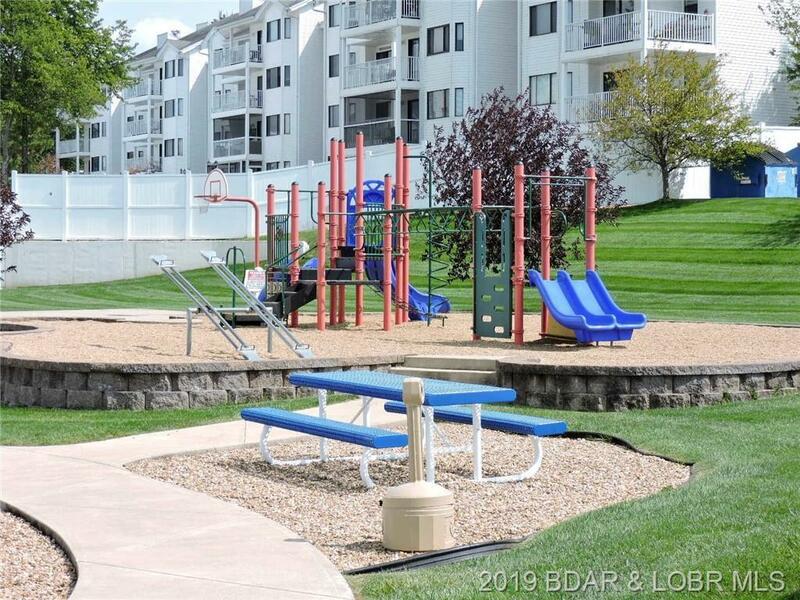 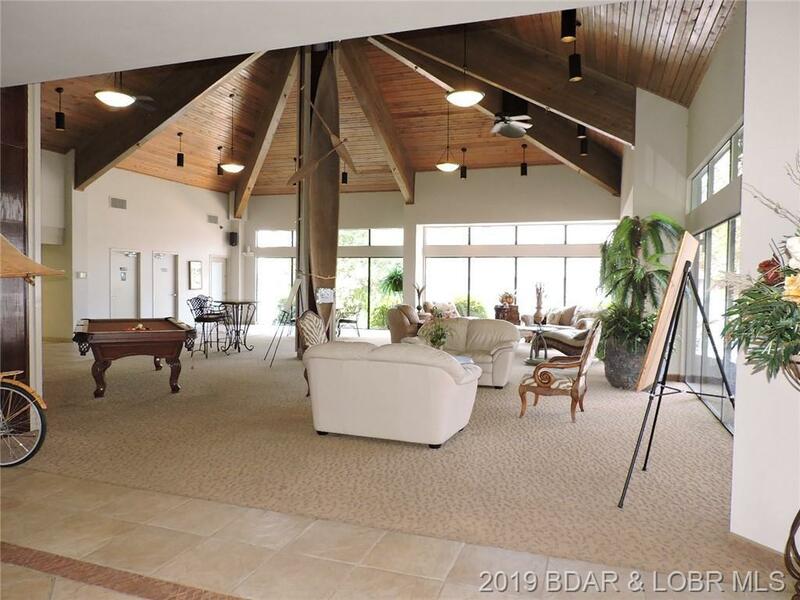 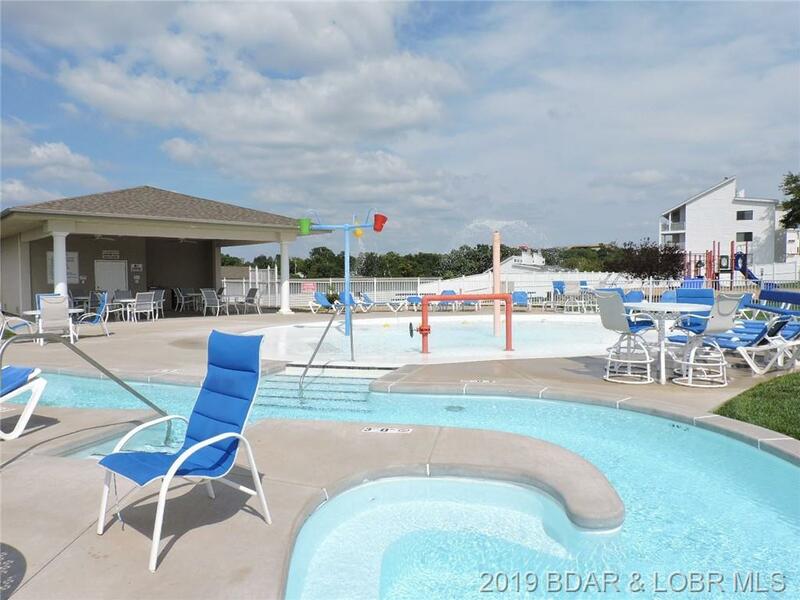 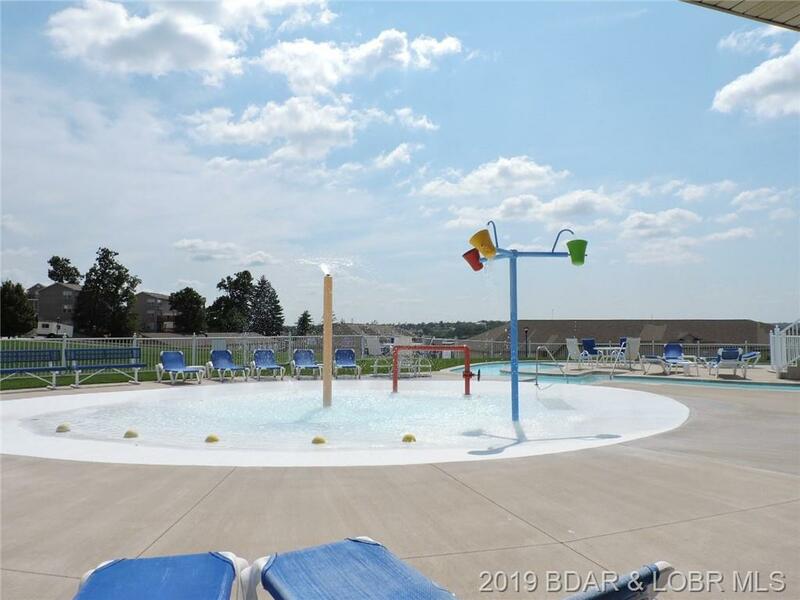 The amenities can't be beat...zero entry pool, clubhouse/fitness center, playground, splash pad & lazy river, basketball court and a lakefront boardwalk. 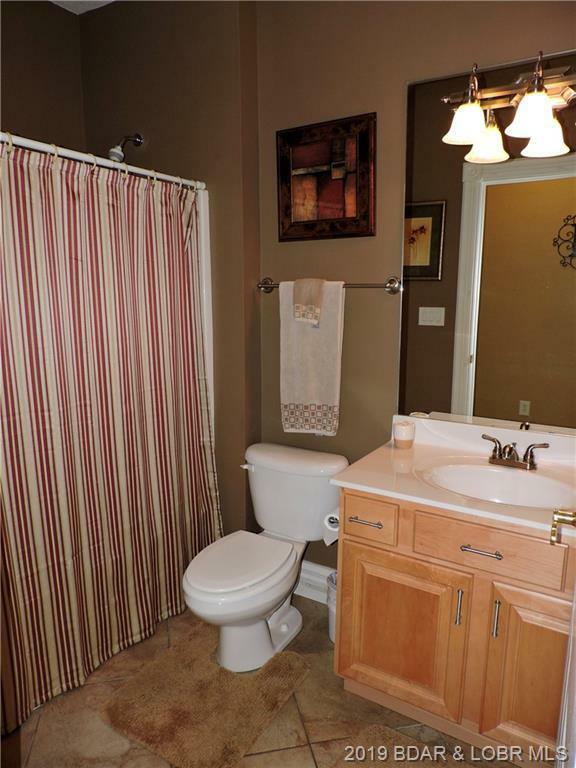 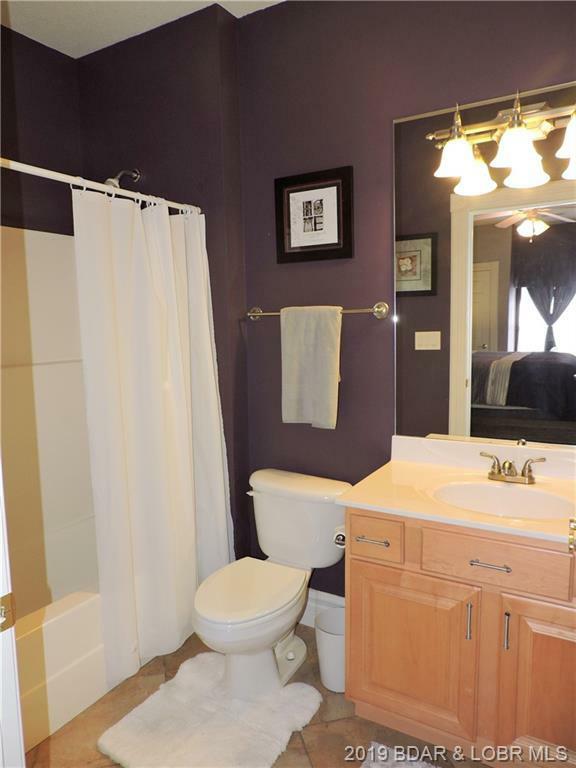 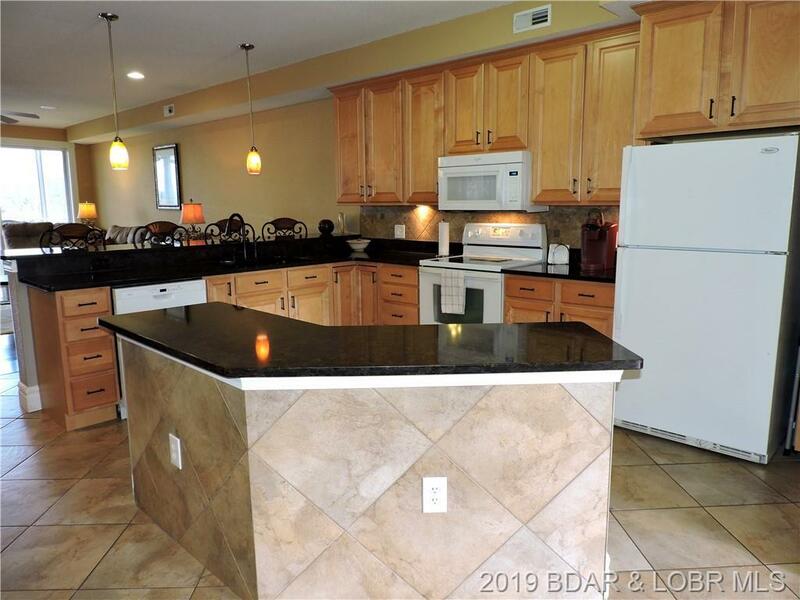 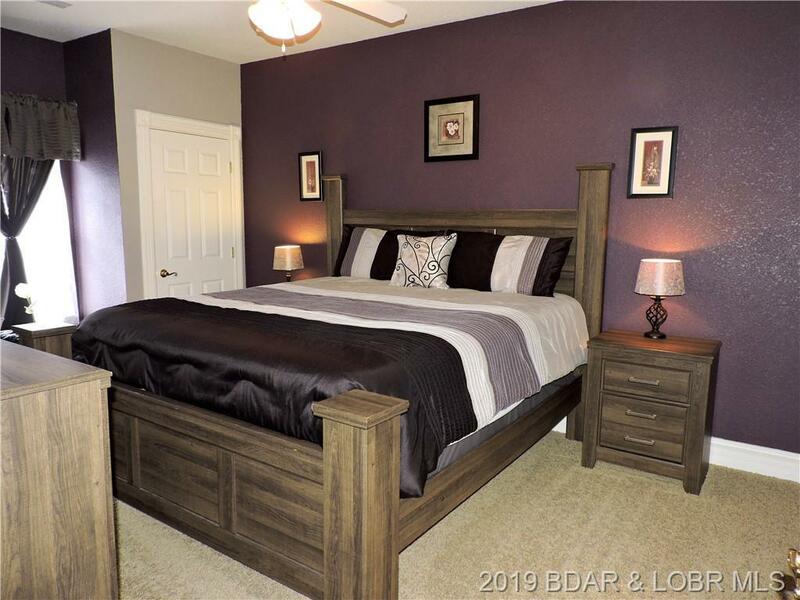 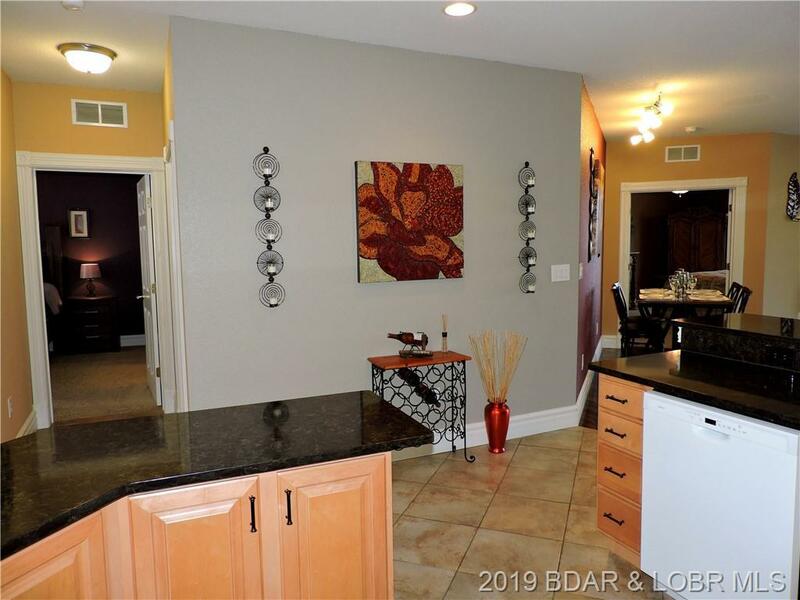 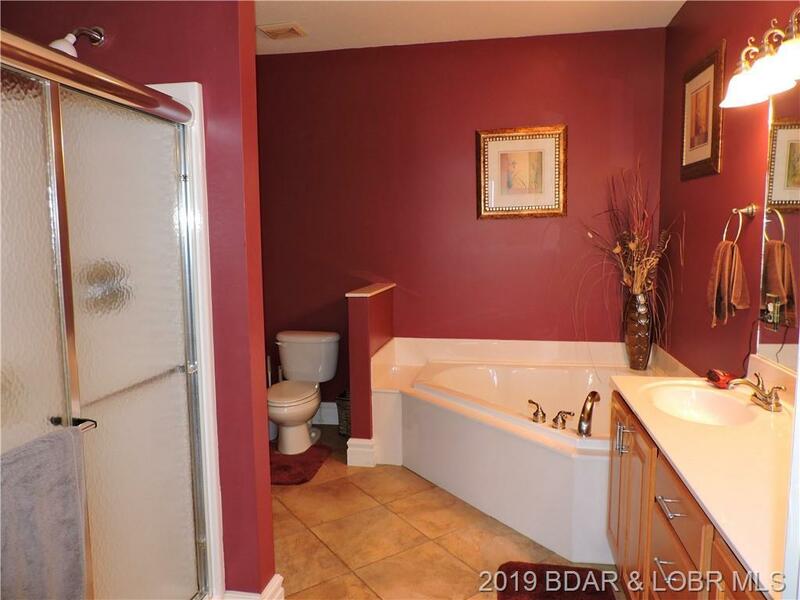 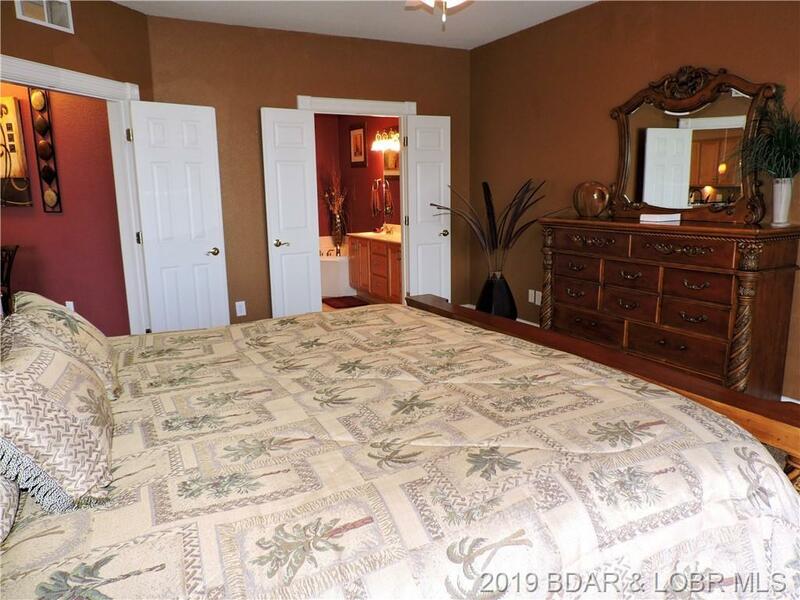 You'll appreciate the three spacious bedrooms, 3 full baths, large screened deck, beautiful wood floors and granite counter tops. 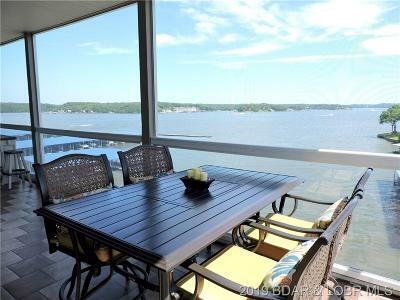 To complete this package, the Seller is including the 14 x 40 boat slip. Don't wait, choose lake life today! 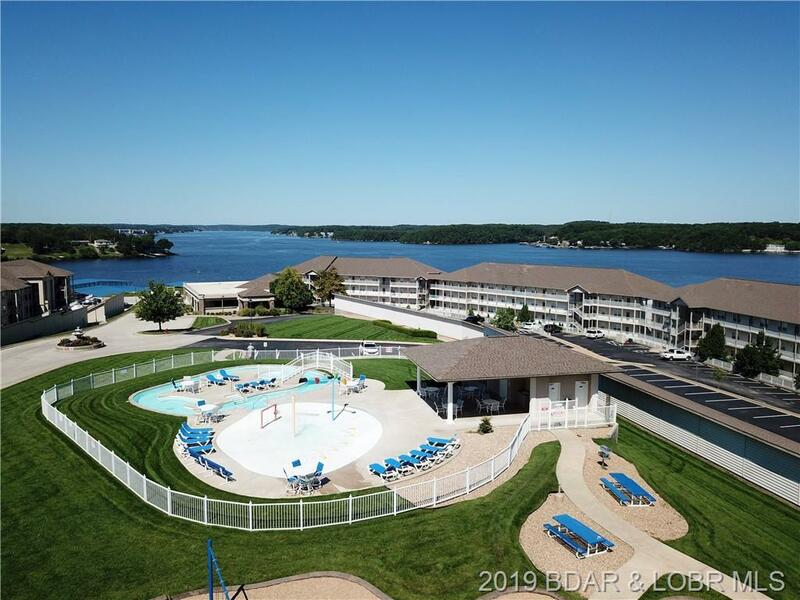 Directions: Osage Beach Parkway To Passover Road To Lands End Entrance. 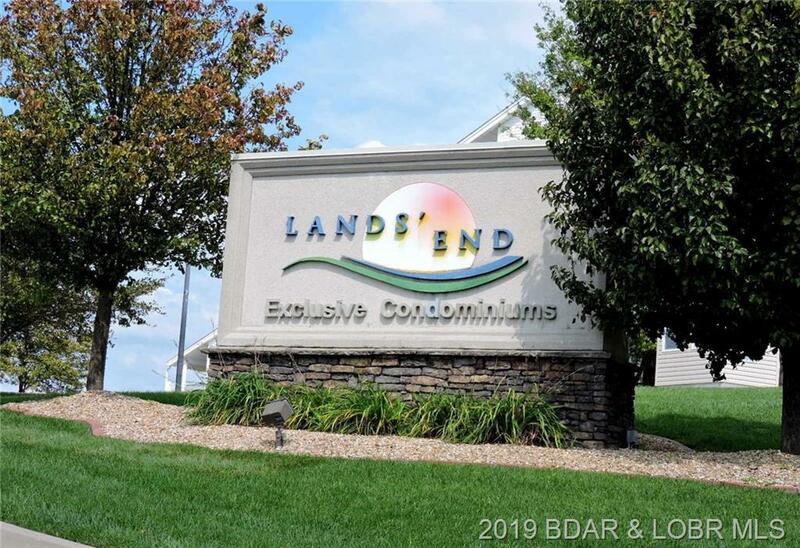 Turn Right To The End Of Complex. 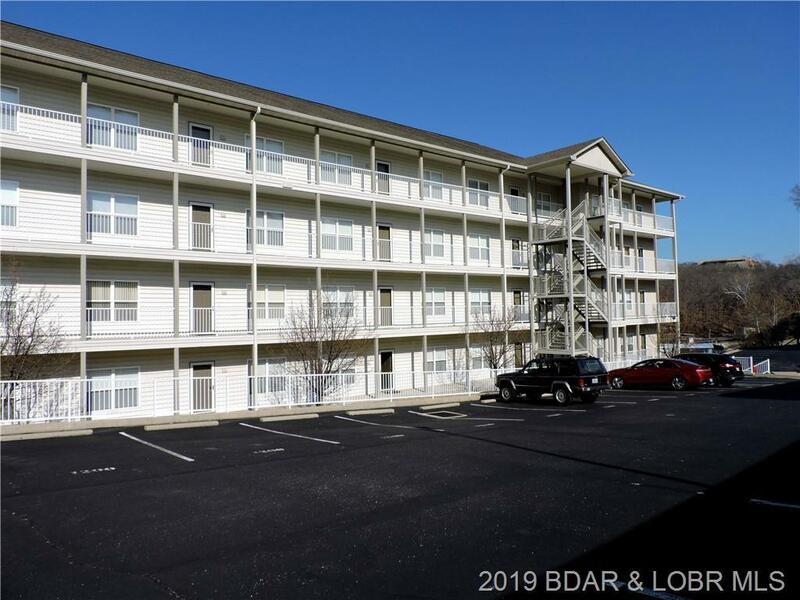 Last Building, 3rd Floor. 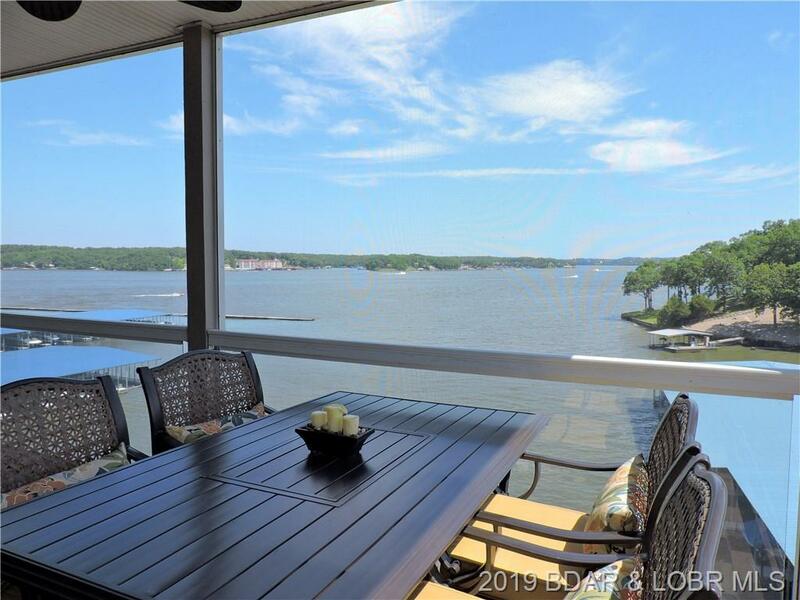 Inclusions: 14 X 40 Boat Slip, Furniture & Decor Per Inventory List.